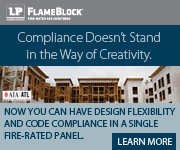 Christine Scharrer is the Owner/Principal Architect at Scharrer Architecture and Design. She has built a career focusing on agency and public clients and her primary goal is to provide thoughtful, clear, and constructible design solutions for a variety of clients. 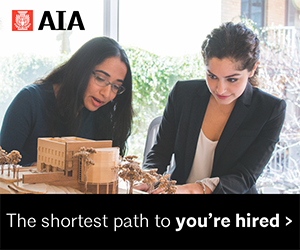 Christine was the co-founder of the AIA Seattle Women in Design Committee, and she is passionate about promoting women in architecture and equity in the profession. To connect with colleagues and contribute to my profession and community. 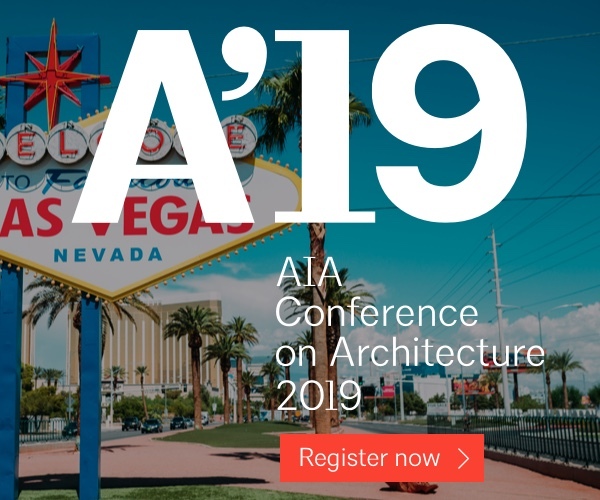 AIA has been a key forum for meeting other colleagues and learning from my peers, as well as connecting with other architects nationally. I have been very fortunate to have met and become active with many other members from across the country, especially in my work with the Women’s Leadership Summit series. 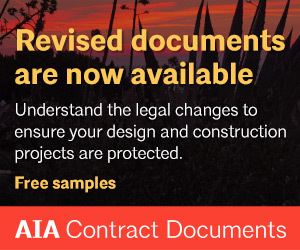 I want AIA Seattle to continue to raise the profile of architects and design in the greater community, as well as promoting sustainable building practices. Through my work with Women in Design I have met many of the current and past board members and I have been inspired by their drive to serve their profession and community. 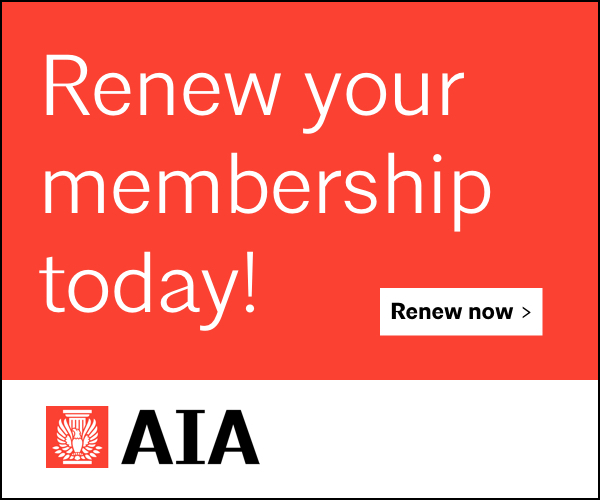 I hope to follow in their footsteps, learn more about my community, and to serve the AIA Seattle membership. I am currently the project manager for the Sound Transit Roosevelt Rail Station. I am also serving as the Co-Chair for the upcoming National AIA Women’s Leadership Summit happening in Seattle this September. I explain what I do by talking about the clients I work for and the projects I am involved with building. 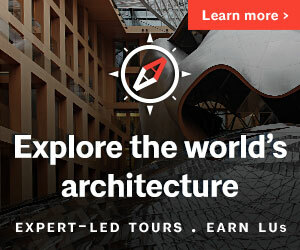 Today I was inspired by participating on a national phone call discussing Equity by Design, a national campaign geared towards supporting architects at all points in their career in order to retain talent in our profession. I never expected I would start my own business and be an entrepreneur! I want to be optimistic and say that we are headed into a future where our skills and expertise are key (and valued) in helping our communities deal with the challenges of global warming, social equity, and a fast growing and evolving urban environment. I believe that people working together with a common purpose can save the world, and that design is a key aspect of that work. I hope to be part of the solution moving forward; my passion for working in transit stems from the concrete benefits we see when we increase the ease of mobility for our citizens. I am a very big fan of the Space Needle. Life is short, pay attention to every moment (and laugh along the way)!